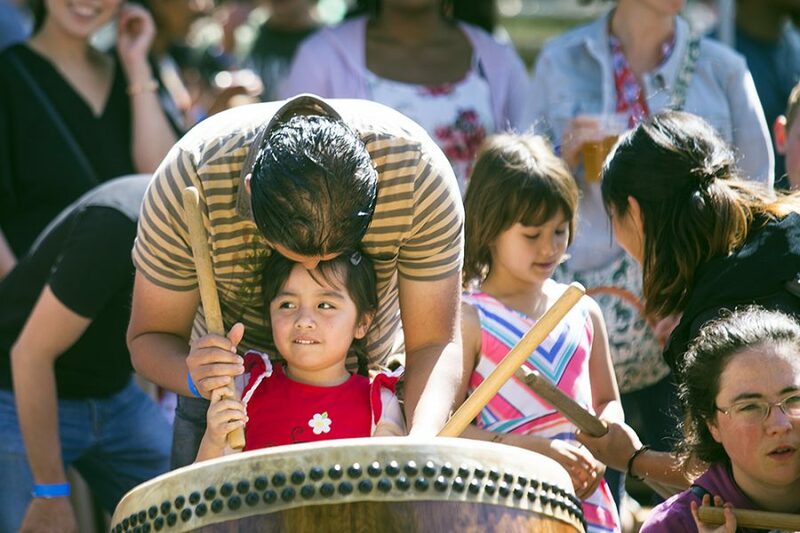 Presented by Bakuhatsu Taiko Dan and Sudwerk Brewing Co., the all-ages weekend includes music, food, art, culture and beer. 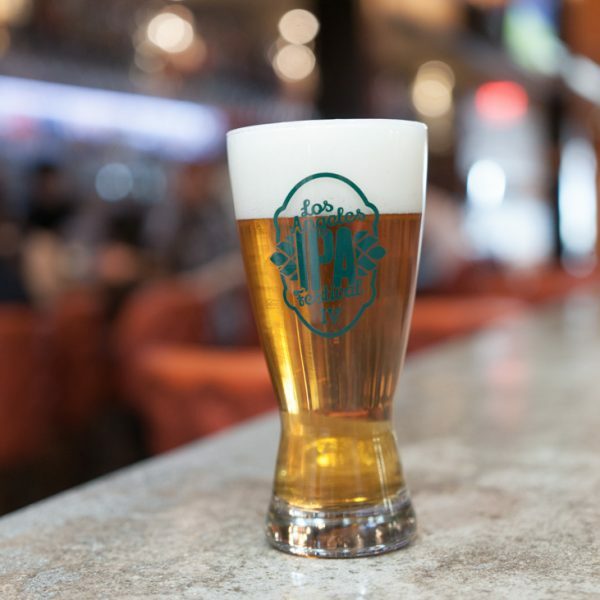 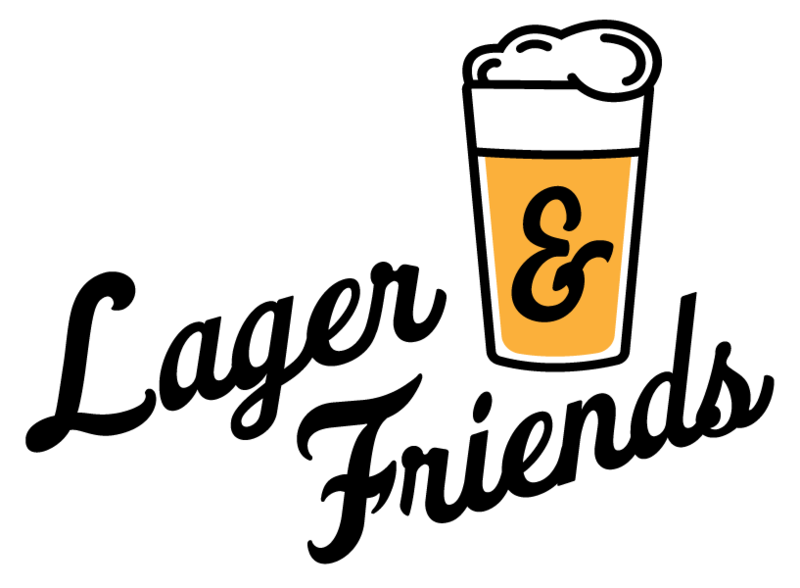 Gathering Place Brewing Company is excited to present Lager & Friends: an invitational beer festival hosted in the city built on lagers, Milwaukee, WI. 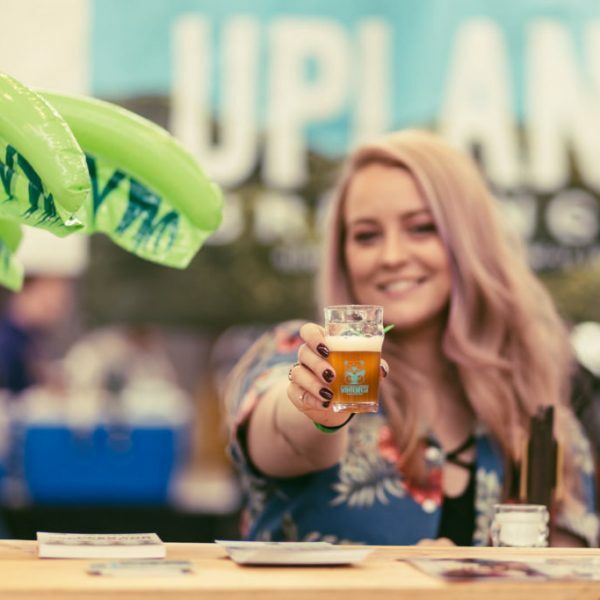 BEER + BITES is expected to feature more than 25 tasting stations, and limited openings remain for businesses that would like to participate. 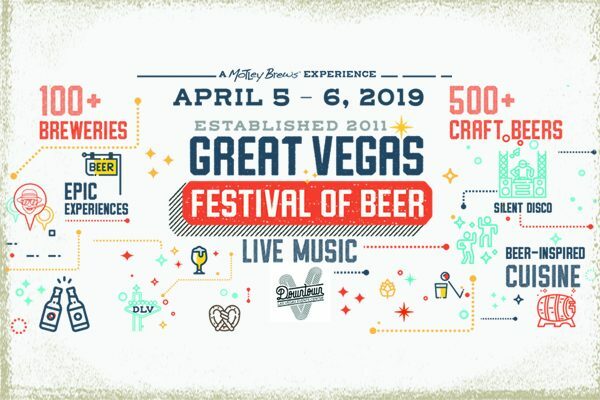 Collaboration Fest, the original collaboration beer fest is where breweries create one-of-a-kind beers to showcase the collaborative nature of craft beer. 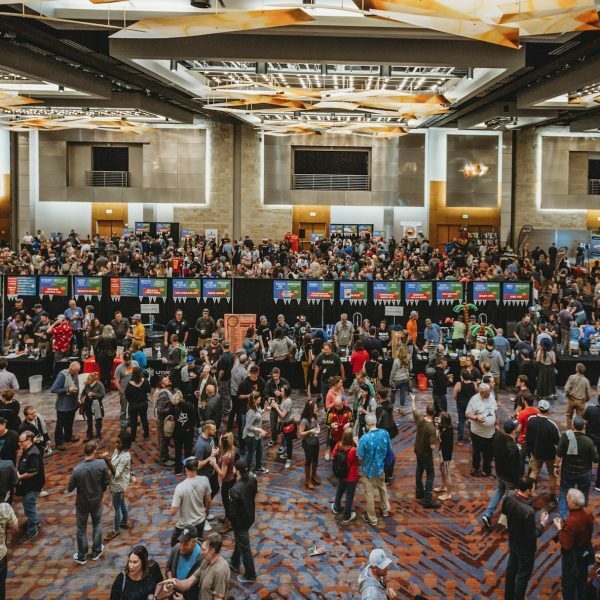 On Saturday, March 2nd and Sunday, March 3rd, 60 California breweries will compete in the 6th Annual Los Angeles IPA Festival. 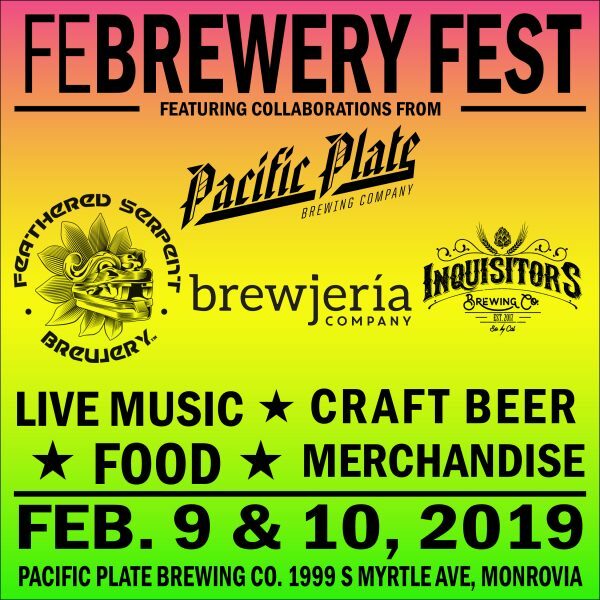 FeBREWERY FEST is a festival of the Latino brewer at Pacific Plate Brewing Company in Monrovia on Saturday and Sunday, February 9 and 10. 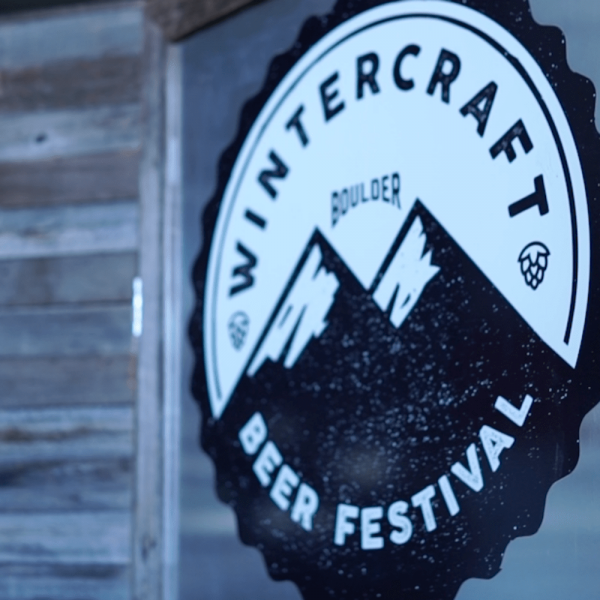 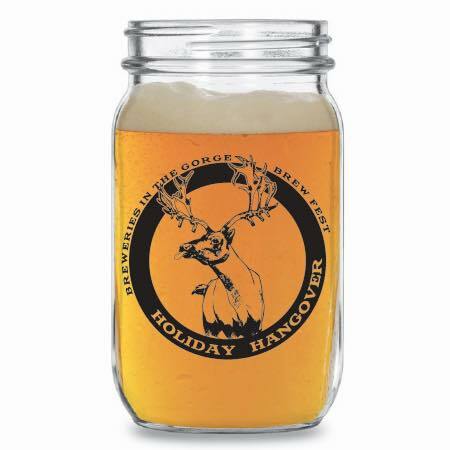 On March 2, 2019 the fifth annual Winter Craft Beer Festival will take place in Boulder, CO. 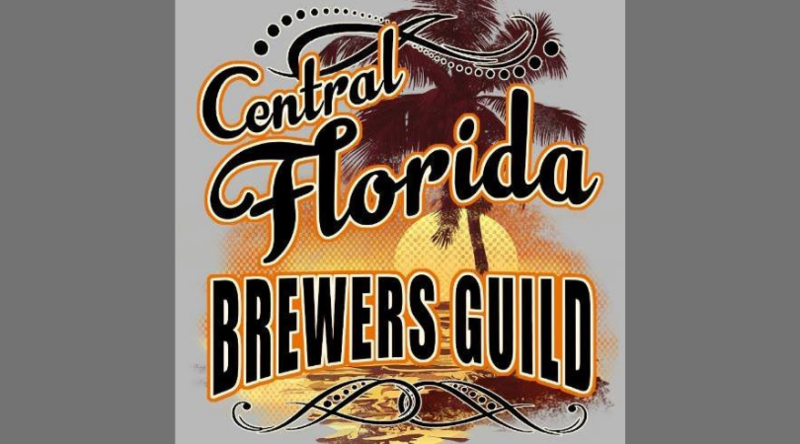 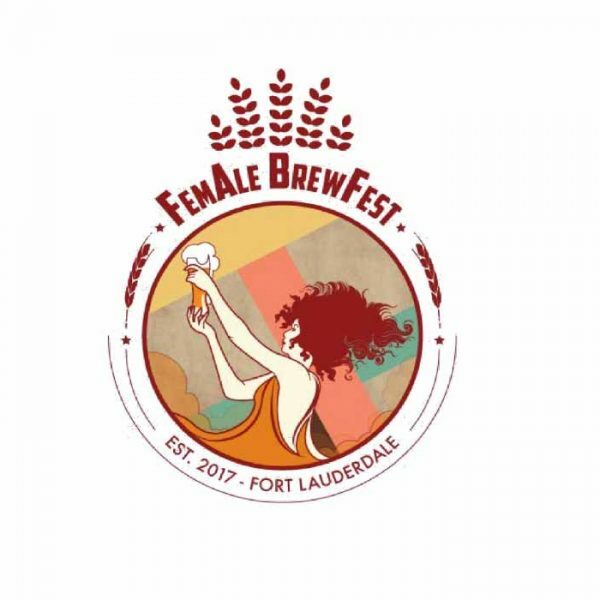 The Central Florida Brewer’s Guild Fest is different than your average beer festival because each participating brewery will offer rare or one-off beers. 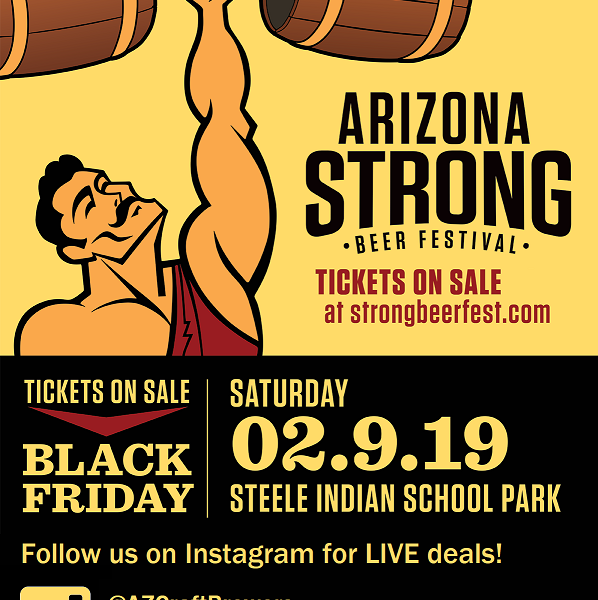 The 19th annual Arizona Strong Beer Festival will take place on February 9 this year at Steele Indian School Park. 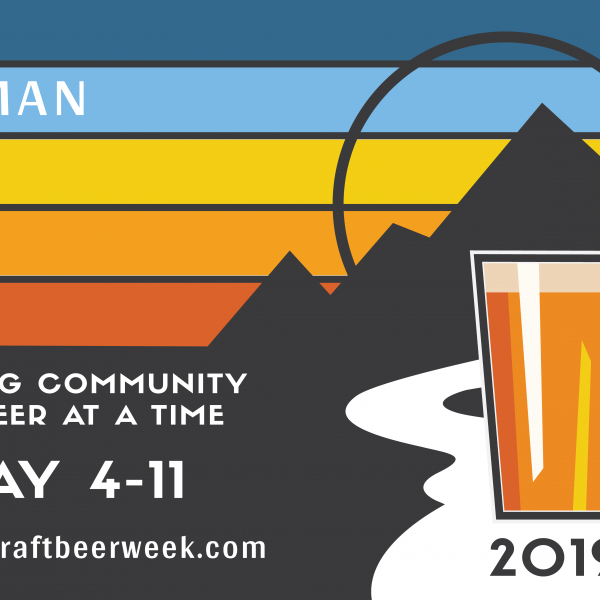 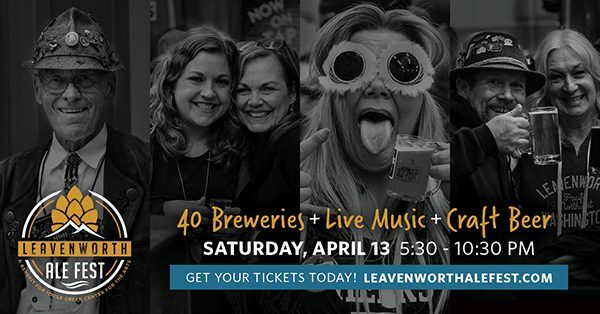 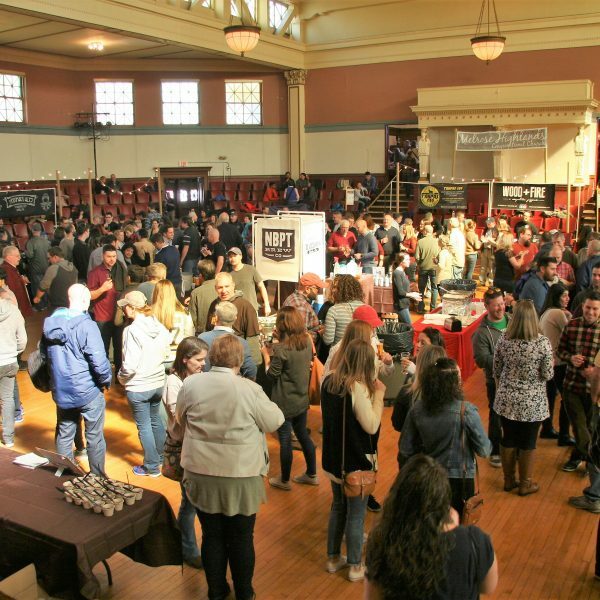 Leavenworth’s Icicle Creek Center for the Arts has officially taken the reins for the 13th Annual Leavenworth Ale Fest to be held at the Leavenworth Festhalle on Sat., April 13, 2019. 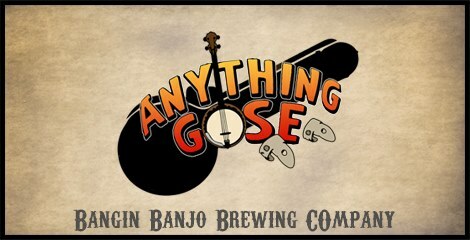 Anything Gose at Bangin' Banjo Brewing Company in Pompano Beach, FL. 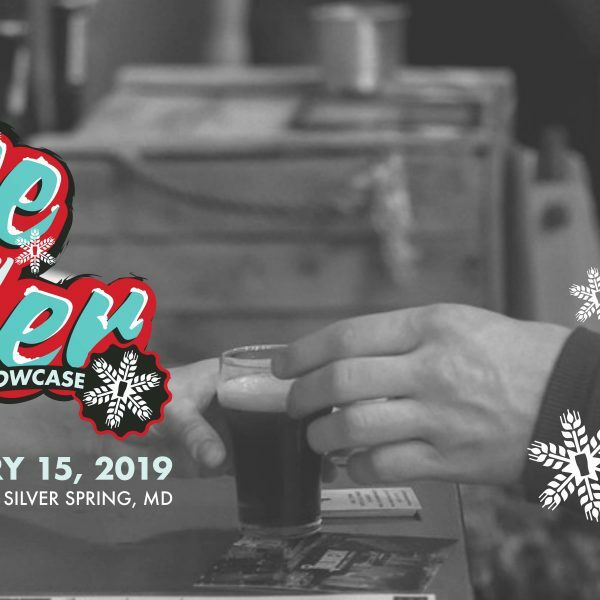 is THIS FRIDAY, January 18th! 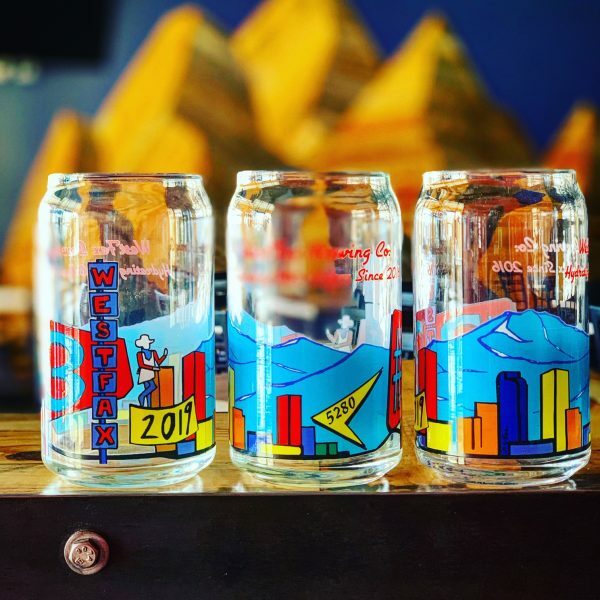 Frost Fest 2019—Fossil Cove Brewing Co. 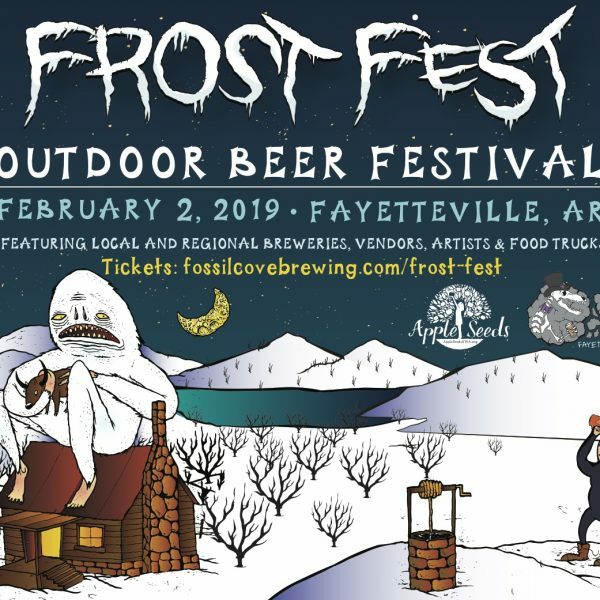 Frost Fest is Fossil Cove Brewing Co. and Apple Seeds Inc's celebration of craft beer, community and winter in the Ozarks.